The sportiest variant of the Ford Fiesta – the ST – will be getting a 205-hp (153-kW) strong engine in the upcoming next iteration of the series. As such, it will likely be a huge market success once again. H&R has decided to prepare in advance by releasing a set of sport-grade suspension springs for the new car, priced at €253 in Europe. 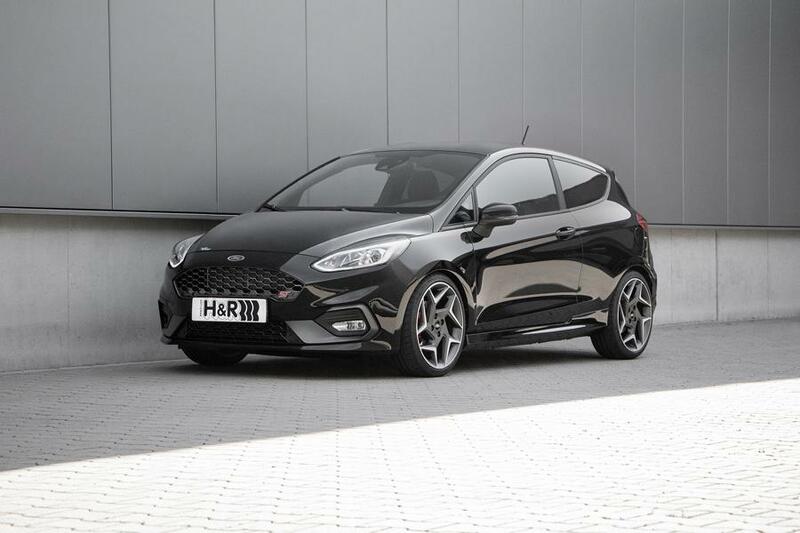 Once upgraded, the center of gravity of the Ford Fiesta GT moves 35 mm closer to the ground, resulting in an overall improvement of performance and steering. The low stance also results in an even sportier appearance than the factory version has. As per the standing tradition, customers may also opt for a set of H&R wheel spacers priced at €123.